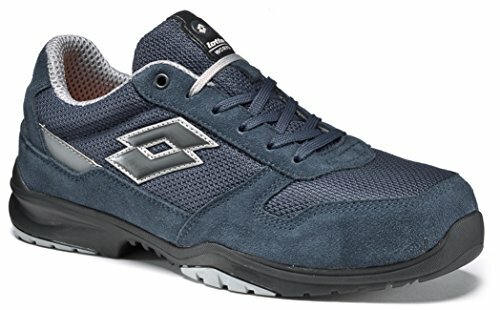 If you are looking for the safety footwear of one of the most popular brands of sporting goods in Italy, in Europe and worldwide, as well as a synonymous of comfort and cutting-edge technology in its field, then I suggest you keep reading this article on Lotto works safety shoes. 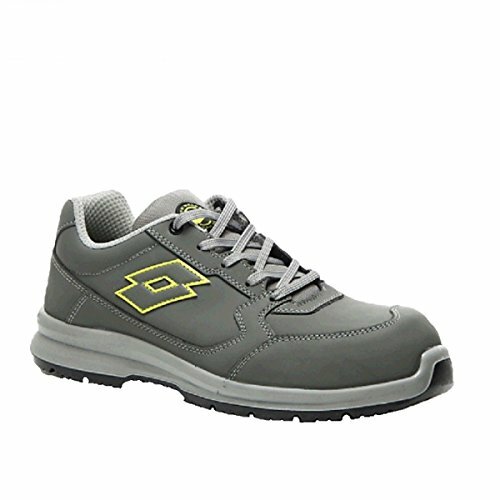 In this article I will show you some models of Lotto works safety shoes. 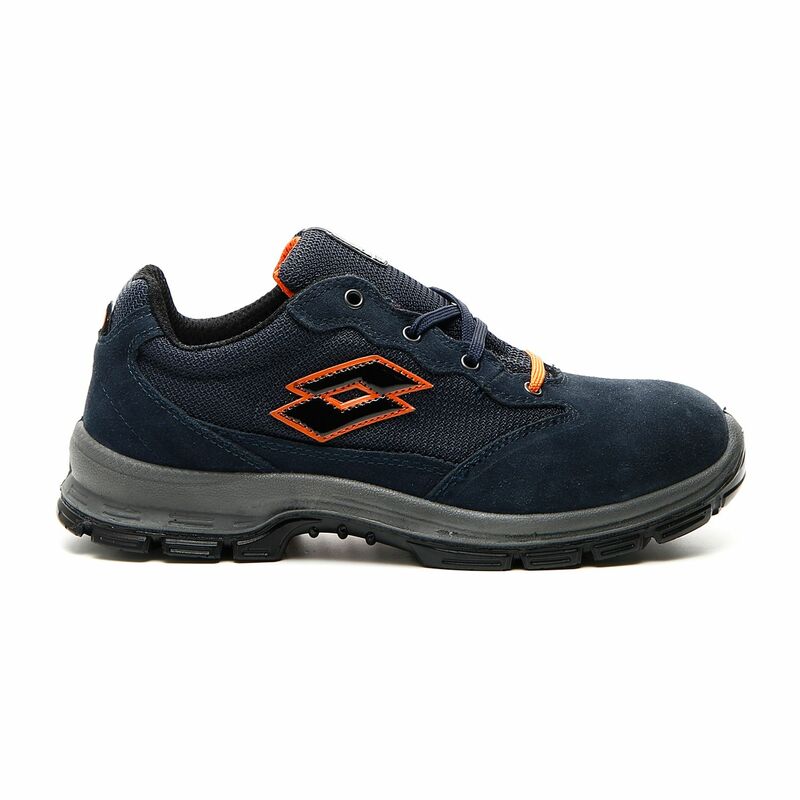 Lotto Sport Italia S.p.A. is an Italian manufacturer of sports clothing and footwear, based in Trevignano (Treviso). 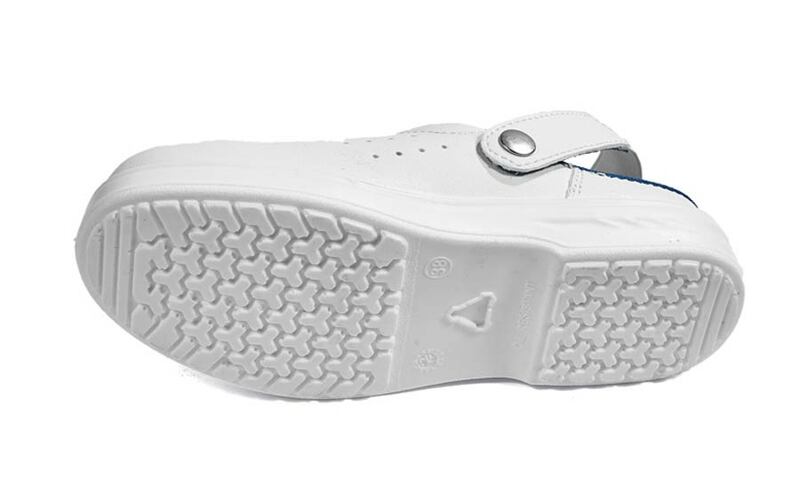 Born in June 1973, it has expanded its markets over time to international level. 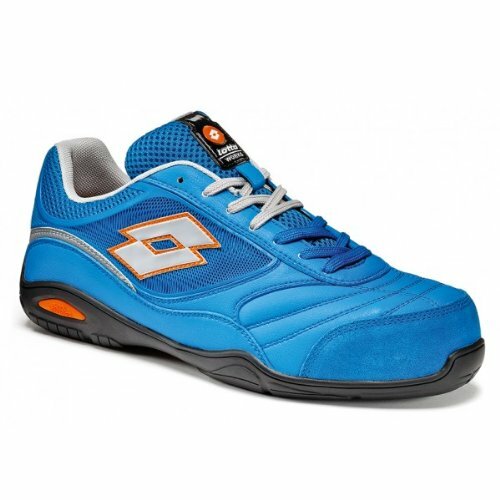 Currently Lotto markets footwear, apparel and accessories for sport and leisure. 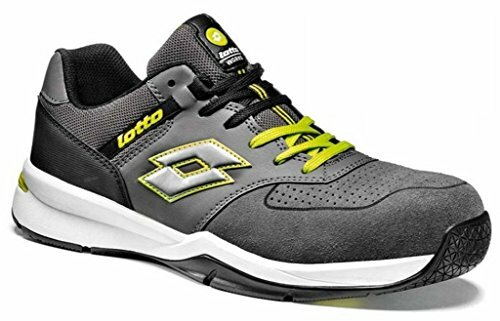 The company owns the brands Lotto, Lotto Leggenda, Lotto Works and Mya. 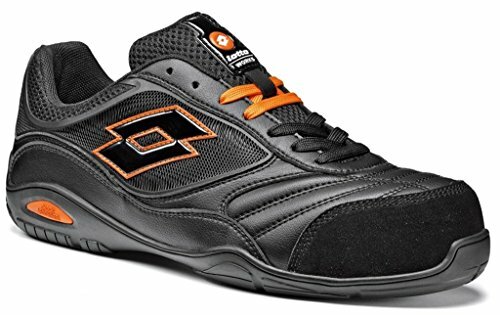 What sets Lotto works apart from the other brands of safety footwear? 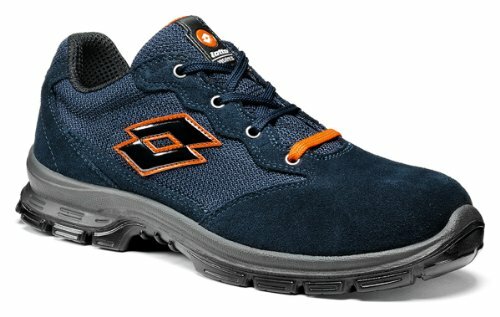 Lotto works’ collection of safety shoes stems from the constant search for innovative materials, from the introduction of cutting-edge construction techniques and from the knowledge acquired in the sports field in over 40 years. 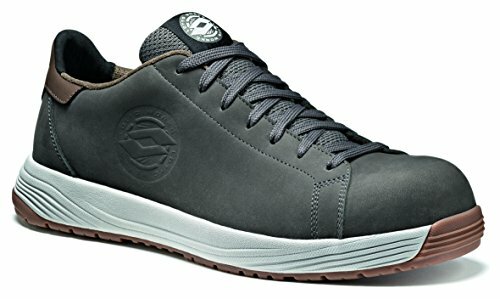 All the models have the UNI EN ISO 20345 certification. 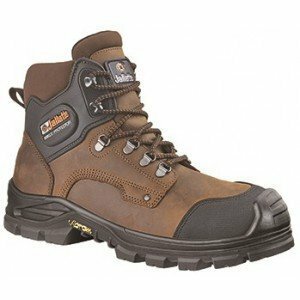 These are my recommendations if you are trying to figure out what is the best model of Lotto works safety shoes for your needs. 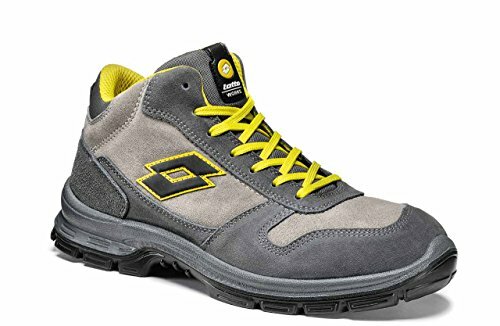 As soon as you choose your pair of Lotto works safety shoes you will be better protected at work and working will become a better experience for you. 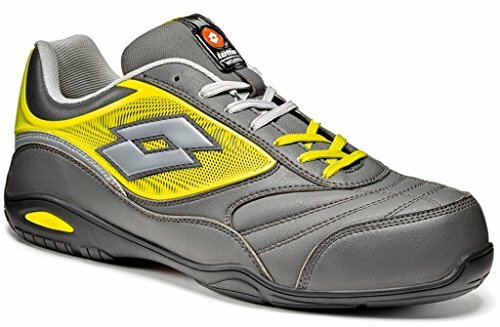 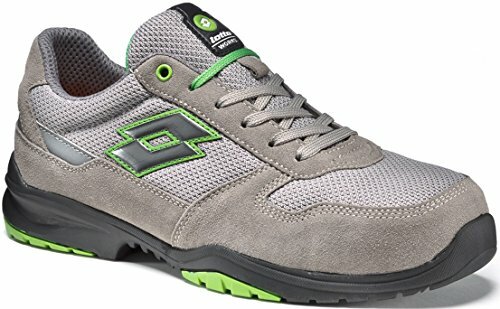 What do you think about Lotto works safety shoes?